Boiswood have been continuously ISO 9001 certified since early 2000. ISO 9000 originated in Europe in response to the growing market need for a set of standarised guidelines for quality management and assurance. It is currently adopted in over 90 countries and is applicable to a wide selection of industries. Its certification is used as a means to identify companies that visibly focus and commit to ensuring the best possible products and services to their customers. It is a completely voluntary certification that is achieved only through a rigorous registation audit and regulator external surveillance audits by third part ISO assessors. Boiswood undergoes regulator audits by third party ISO assessors and its own employees. The results of these audits are utilised to improve and strengthen our quality management system. Our quality program is evident from our ever growing satisfied customer base. At Boiswood, we strive to remain a leading supplier in our industries by continually improving our product range and services. There is no limit to the level of quality we can and will provide to our customers. We share the benefits of our ISO 9001 certification with our customers and take pride in our commitment to complete customer satisfaction. 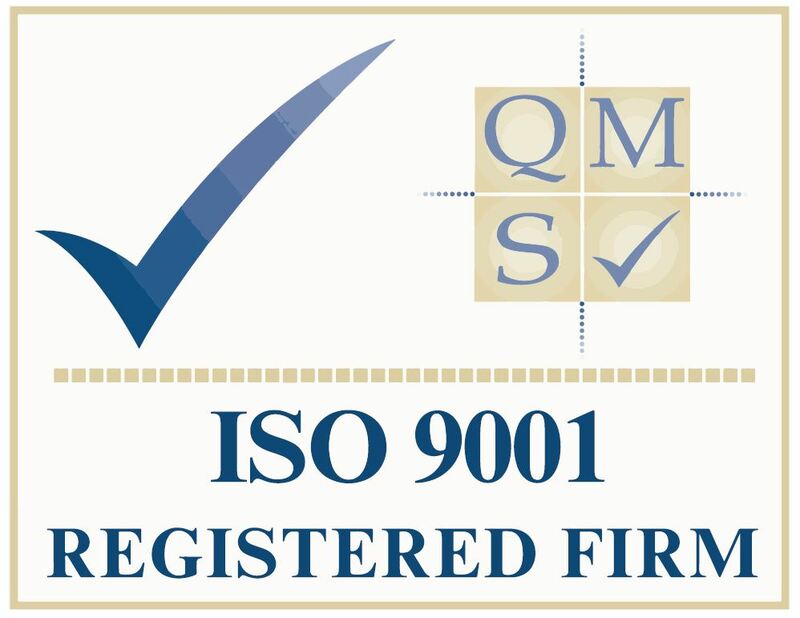 Click on the image below to download our ISO 9001 Certificate and for more information visit https://www.qmsuk.com/. 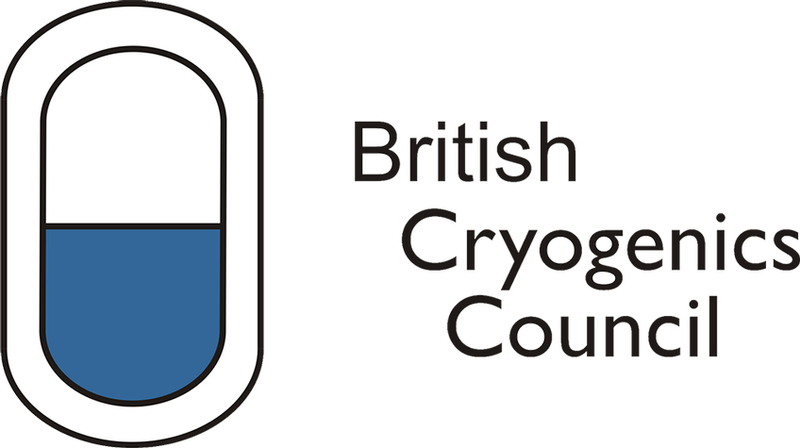 Boiswood are a member of the British Cryogenics Council. Since 2010, BCC is an abbreviation which could also have applied to The British Cryogenic Cluster. The Cluster initiative, with the full support of The Council, gave a new dynamic to the British Cryogenic Community. Specifically for the Cryogenic Industry we have within our portfolio valves and allied components from the world recognised Stoehr Armaturen from Germany. For more information visit http://bcryo.org.u. Boiswood are recognised as Investors in People. 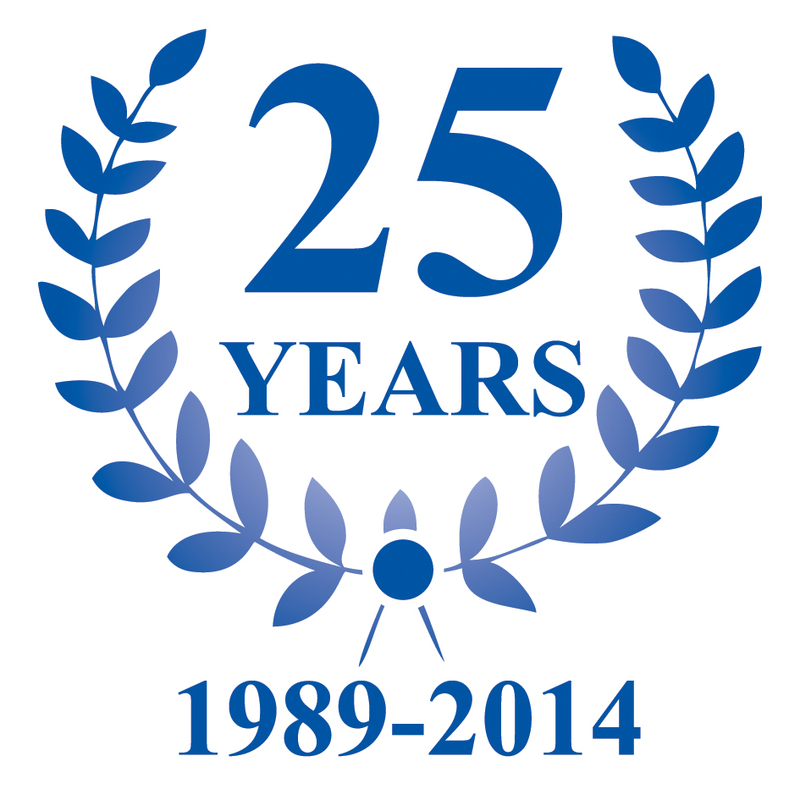 Since 1991 Investors in People has set the standard for better people management. The internationally recognised accreditation is held by 14,000 organisations across the world. The Standard defines what it takes to lead, support and manage people well for sustainable results.